The West Coast Fishing Club is pleased to present Langara Rocks, a season-ending special event trip to The Clubhouse that features live music nightly by our house band The Dock Rockers, consisting of some of Canada’s most sought-after professional musicians who have recorded and performed with a long list of international artists – from Shania Twain and Cher to Bon Jovi and Motley Crue – and countless musical points in between. They’ve also recorded and/or performed with Canadian rock icons Loverboy, Trooper, Prism, Chilliwack, Barney Bentall and have for many years been the backing band for music legend Randy Bachman and the frame of Bachman-Turner, whose long list of global hit singles include Takin’ Care of Business and Roll on Down the Highway. The Dock Rockers bringing down the house. 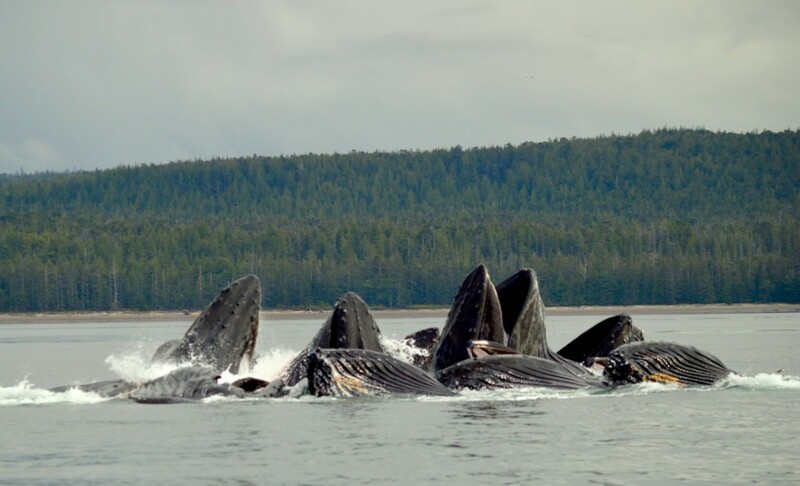 Feeding time for these bubble feeding humpback whales. 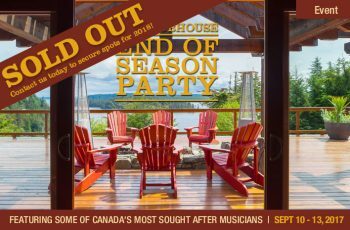 A party atmosphere (outdoors on the deck weather permitting) will provide guests with ample opportunity to interact with friendly and personable band members and ask them pretty much any question they want about their experiences playing big stages and creating some of the most listened-to music from the 1980’s right up to present day. Days like these are one of the most memorable ways to end to another unforgettable summer in Haida Gwaii. 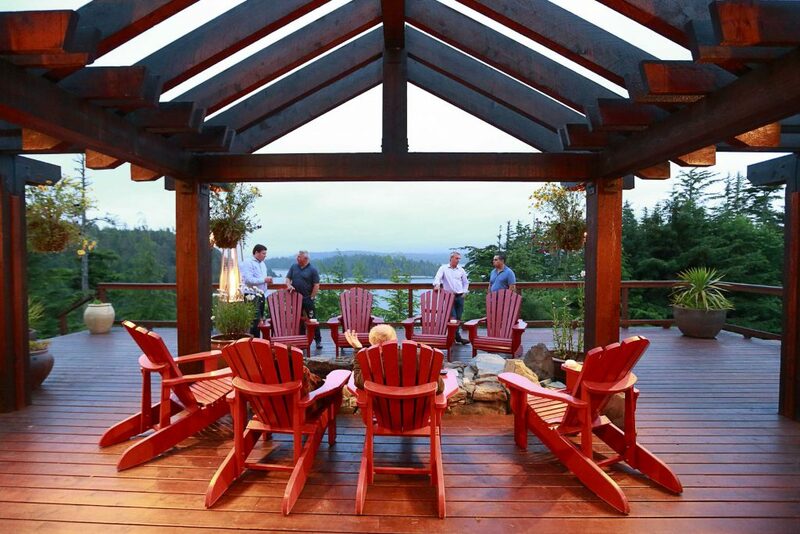 Enjoy great company and stunning views of Parry Pass on the back deck. 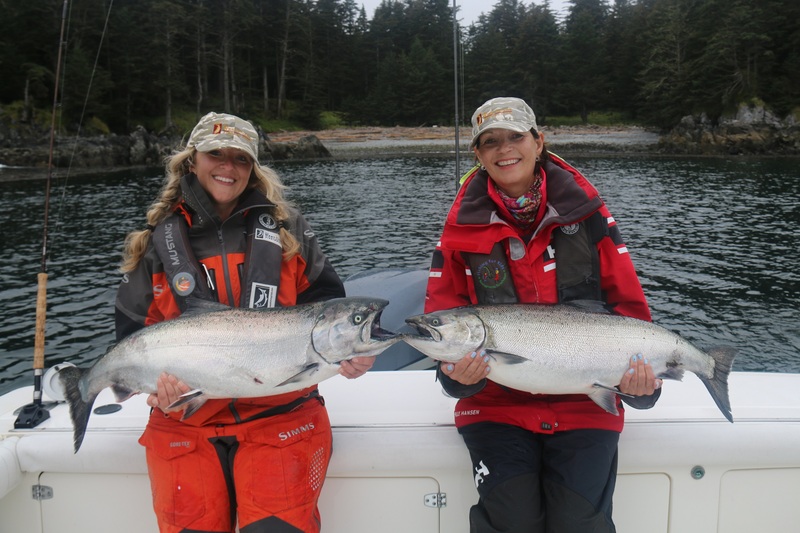 September has typically produced lots of chinook salmon and frequently the action is non-stop, particularly when coho linger as they often do in late summer around Langara Island. This time of year also tends to provide the best weather we see all season long, along with calm seas that create an unbeatable fishing experience. Kristie Nyrose and Dyane Legge with two perfect take home fish. 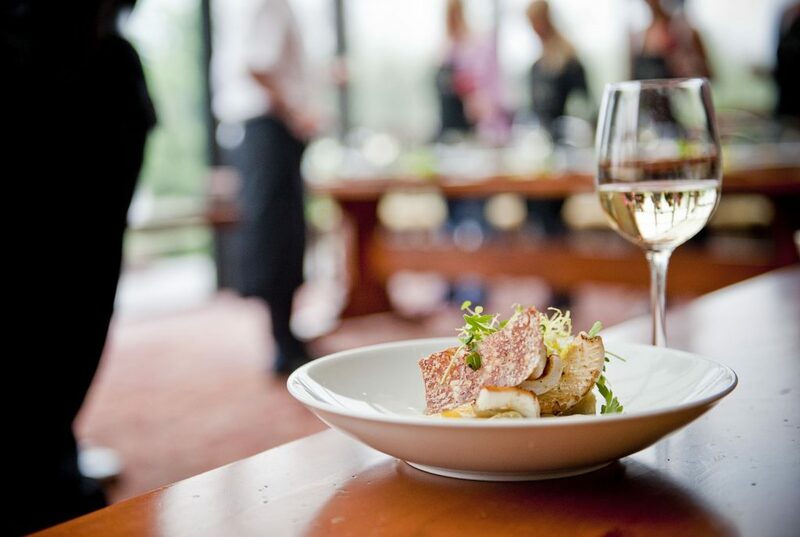 Enjoy seasonal-inspired dishes by Clubhouse executive chef Rob Ratcliffe. Expect nightly live music, delectable fare from our executive chef Rob Ratcliffe and of course the world’s best salmon fishing. Call us at 1-888-432-6666 or click here to make an inquiry online and you will be contacted within 24 hours. 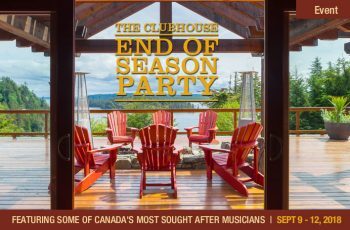 When not rocking Langara Island or touring with Randy Bachman, the Dock Rockers play night clubs and corporate shows as Cease and Desist, or as tribute band Atlantic Crossing, which features incredibly authentic portrayals of UK artists Elton John, AC/DC, Rod Stewart and The Beatles. 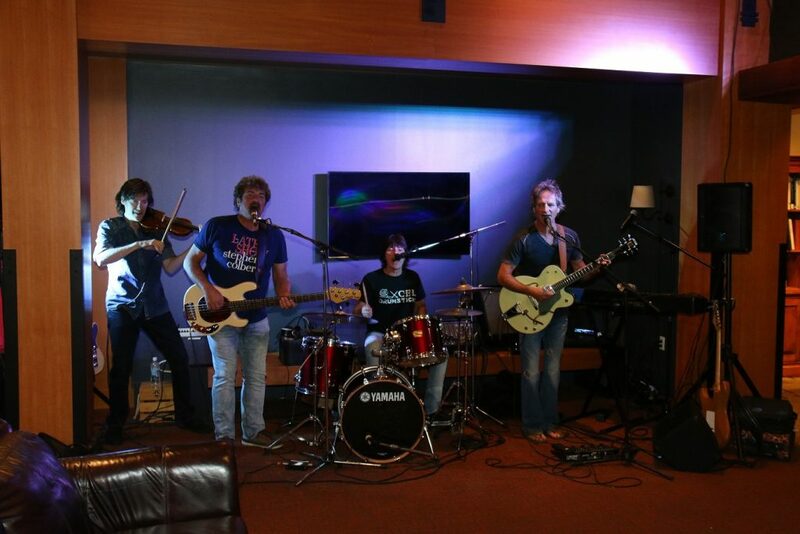 The band members are Marc LaFrance (drums, vocals); Mick Dalla-Vee (guitar, keyboards, vocals); Brent Knudsen (bass, guitar, vocals), and Ian Cameron (guitar, violin, vocals). 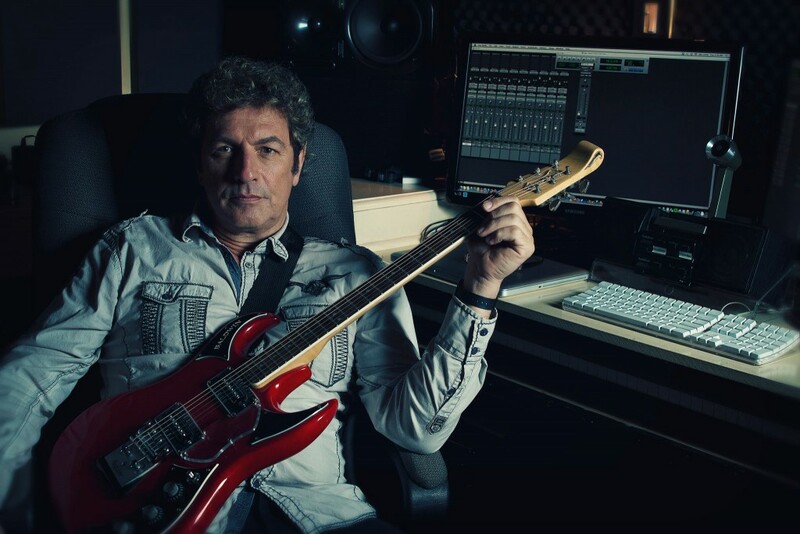 Marc has been involved in the music industry for over four decades and is a well-known and highly regarded industry professional. He has performed as a drummer and/or singer on over 100 albums, and countless sessions and live performances. 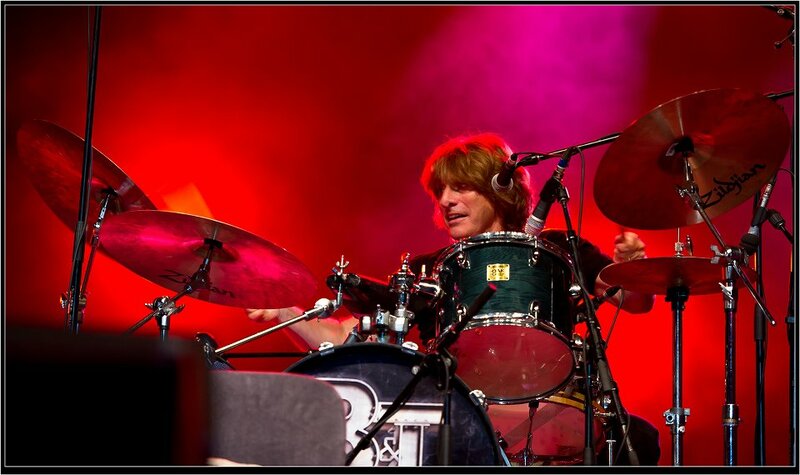 In addition to playing drums and singing in the band Bachman Turner and as a member of Randy Bachman’s touring band, some of Marc’s past and present accomplishments include recordings with a vast array of prominent artists including Canadian groups Crowcuss, Chilliwack, Payolas, Loverboy, Trooper, Prism, Shari Ulrich, Bruce Miller, Straight Lines and Glass Tiger and international stars such as Long John Baldry, Alice Cooper, Motley Crue, Bon Jovi, Cher, Carly Simon, Blue Murder, The Cult, David Lee Roth, Scorpions, Black Veil Brides, “Michael Bublé’s Christmas in New York,” and many others. 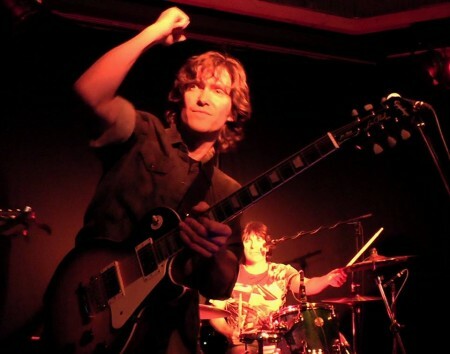 Singer, songwriter, producer and multi-instrumentalist, Mick Dalla-Vee taught himself to first play the guitar at age 10. In a career that’s spanned three decades, the Cease & Desist front-man, bassist and guitarist has also become a very busy studio producer, musician, arranger and vocalist. Mick attained Gold and Platinum status for his work with Bachman & Turner (Live in New York City 2010) amongst other musical awards and co-written or written everything from country to smooth jazz, has played bass for Canadian rock legend Randy Bachman (The Guess Who, Bachman Turner Overdrive) and keyboards for Grammy Award-winning R&B diva Melanie Fiona. He has also contributed vocals to projects by Mötley Crüe and Trooper, and created soundscapes for TV programs such as HGTV’s popular Holmes Makes Right series. Currently he has an ongoing contract writing music soundscapes for ITV in the USA and Great Britain along with business partner Jeff Neill (of Streetheart and Jimmy Barnes fame) with their company ‘The NV Music Group. Since 1986, Mick has played in ‘Revolver – The World’s Best Beatles Band’ to sold out houses everywhere. 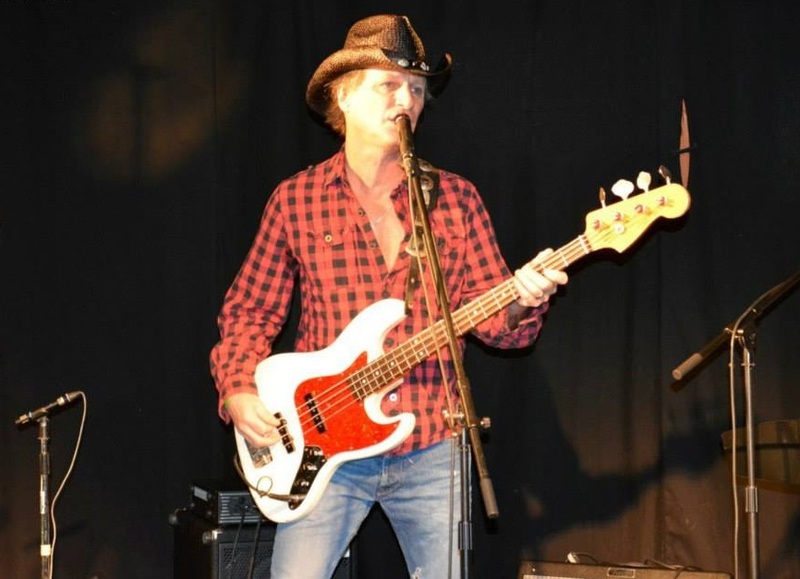 Brent is a gifted and versatile instrumentalist, singer and songwriter who has played with, or shared the stage with many other stars including Dwight Yoakam, Alabama, Michelle Wright, Deanna Carter, Don Felder (The Eagles), Patricia Conroy, Aaron Pritchett, Alan Frew and many others. Along with Marc LaFrance and Mick Dalla-Vee, he is an original member of Cease and Desist and a veteran sideman (guitar, vocals) for Randy Bachman and Bachman Turner. He has also written and recorded two country albums that garnered national airplay and awards, including a nomination for best Male Country Vocalist at the Canadian Country Music Awards. Brent has also made a feature film appearance as Neil Diamond’s guitar player in “Saving Silverman,” with Jason Bigg, Jack Black and Amanda Peet. Ian began playing violin at age 5. He studied classically for over a decade including Toronto Conservatory theory, harmony and composition. Beginning his career as guitarist/violinist for Capitol/EMI recording artists Strange Advance, he has appeared on hundreds of recordings and has played live or in session with innumerable artists including Mike Reno (Loverboy), Bobby Kimball (Toto), Jimi Jameson (Survivor) Shania Twain and countless other talented musicians and singers worldwide. Over the years he has written and co-written several radio singles including a number two chart position in Europe. He also co-wrote and played violin on the 2013 GRAMMY® nominated album Rumbadoodle with Singapore-based producer Arun Shenoy. He has collaborated with producers, songwriters and musicians worldwide since 2000 through his site efiddler.com and is the leading provider of digital violin content.